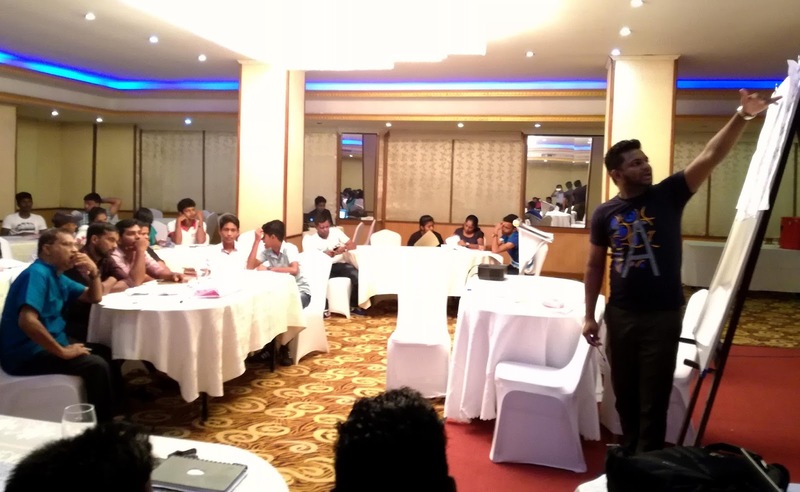 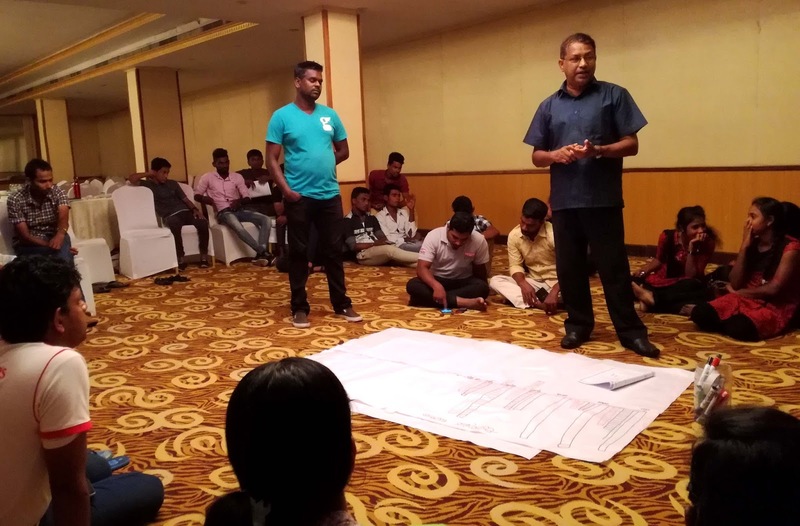 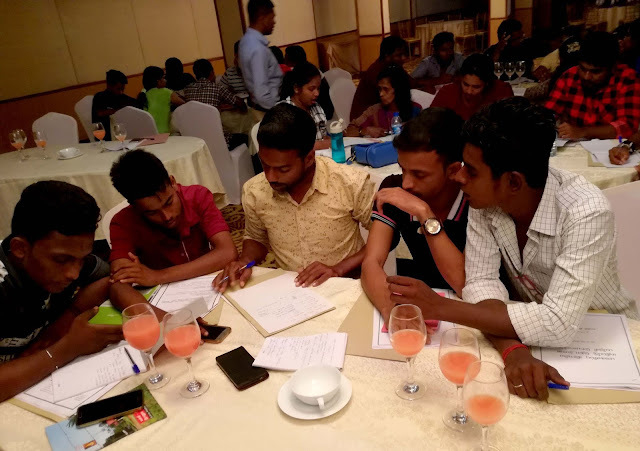 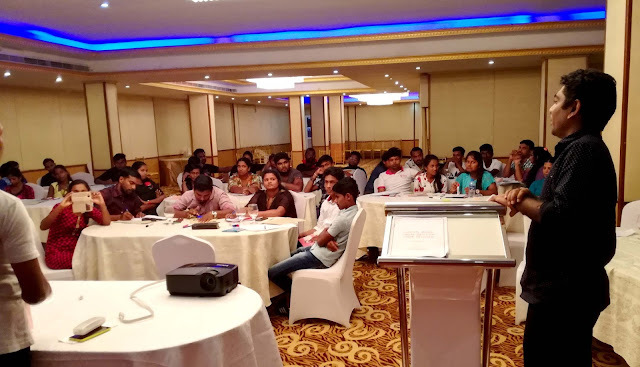 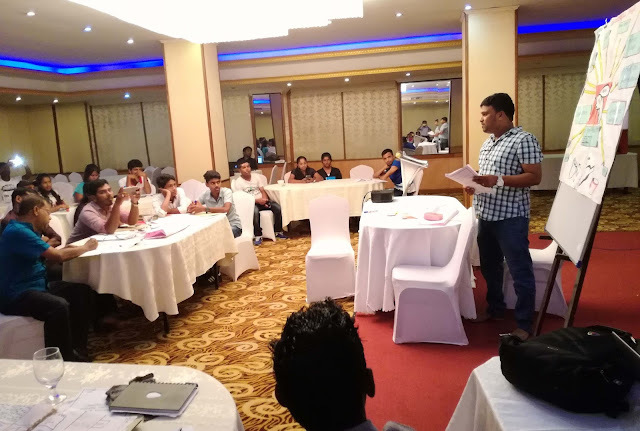 Participatory Rural Appraisal (PRA) was conducted at Kings Bay Hotel in Negombo for the youths. 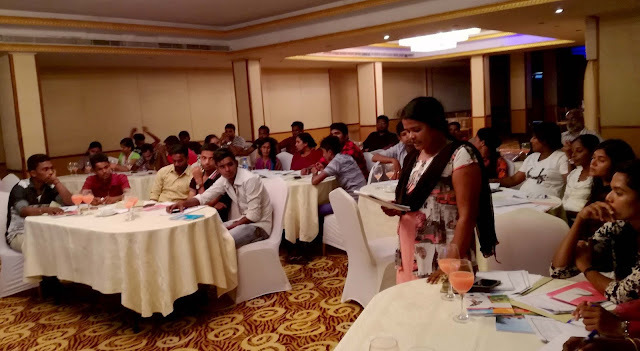 40 participated at the three days Training. 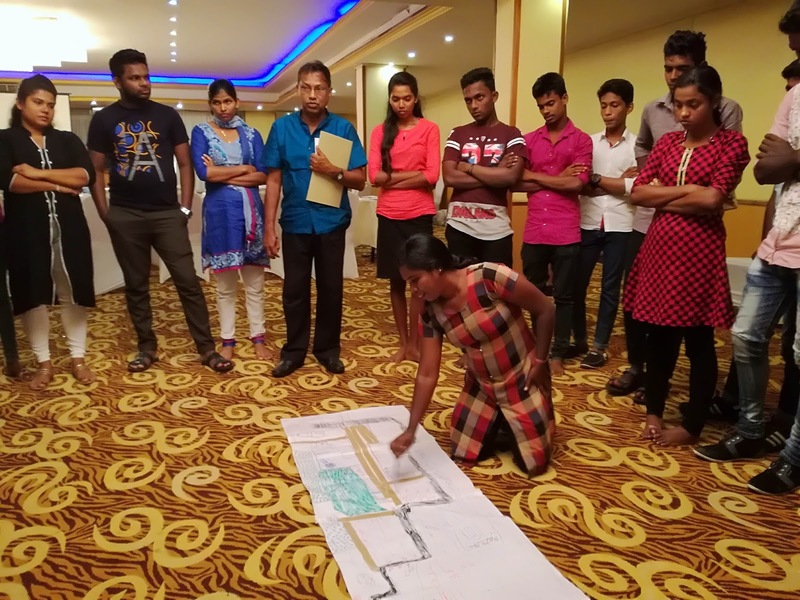 The training was targeted about the mitigation of damages and causalities of natural disaster. Mr.Gamini Wikramanayaka and Anthoney Jesudasan moderated the training.